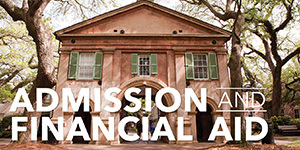 The purpose of the Martin Scholars program is to inspire and develop a future generation of leaders among today’s outstanding Communication majors at the College of Charleston. The program develops a select group of senior Communication majors through a combination of exposure to effective communication leaders who serve as mentors and teachers, networking opportunities with Communication alumni and the Department of Communication Advisory Council members, and experiential learning. Mentoring the next generation of leaders—by parents, teachers, coaches, employers and all who encourage and inspire us to do great things—is a critical force in shaping an enlightened society. The Martin Scholars will be taught, counseled, shaped and influenced by seasoned communication veterans. In turn they will further develop their own skills, insights and abilities to serve in this valued role as they launch their communication careers. 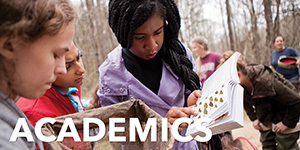 Bi-weekly Meetings: Martin Scholars will meet 10-15 times during the academic year. Speakers will include local members of the Advisory Council and other leaders from the communications function as global, regional and local companies such as Boeing, Santee Cooper, Rawle Murdy, Blackbaud, Chernoff Newman, Lou Hammond Associates and other organizations. Mentor program: All Martin Scholars will be paired with a mentor, such as a local communications executive or a member of the Department of Communication Advisory Council, for the academic year. Communication Department Spring Break Trip: Martin Scholars will participate in the Department of Communication annual spring break trip to New York and Washington. They will attend two special dinners, one in New York and one in Washington, with local CofC alumni and members of the Advisory Council. 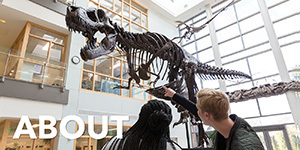 Advisory Council dinners: Martin Scholars will be invited to attend special dinners each semester with the Advisory Council during the Council's visit to campus. Martin Scholars Alumni Network: As the program matures, graduates of the Martin Scholars program will meet at least once a year and will be invited to attend some of the monthly meetings with current participants. Participant Expectations: The Martin Scholars will be expected to participate actively in all sessions, including regular meetings; they will be required to maintain at least a 3.0 GPA; they will be expected to communicate regularly with their mentors; they will be expected to participate in the Spring Break trip, including the special dinners arranged for them; they will be expected to serve as departmental ambassadors in meaningful ways throughout the year. To recognize and develop students majoring and minoring in Communication who have an interest in and aptitude for leading and mentoring others--now and in the future—and excelling in the communications profession. To provide networking opportunities for these Martin Scholars with acknowledged leaders in the communication profession, from the Department of Communication Advisory Council, global, regional, and local companies and agencies, department faculty and alumni. The application for the 2019-2020 class of Martin Scholars is now open. Click here to apply. Deadline to turn in application materials is March 15, 2019. 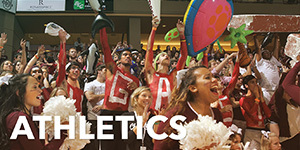 The program will accept students each academic year. 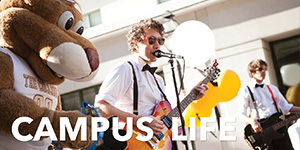 Students will be rising seniors, selected in the spring of their junior year. All materials (application, resume and 2 faculty recommendations) are due at 5pm on March 15, 2019. Questions? Email fosterc@cofc.edu. 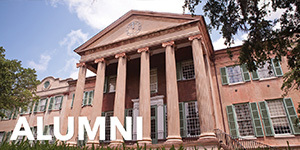 Created to inspire future generations of leaders and mentors among outstanding communication majors and minors at the College of Charleston, the Martin Scholars Program provides invaluable networking opportunities for students to meet with leaders in the communication profession. 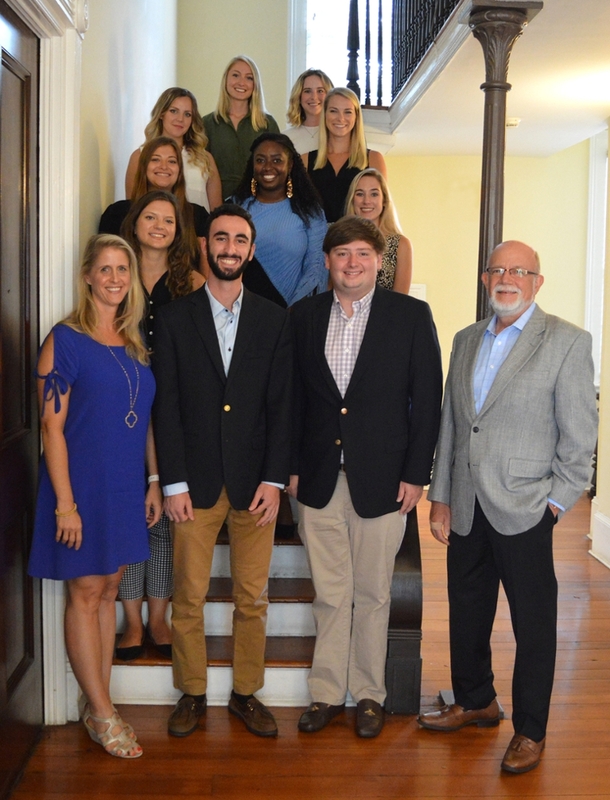 In turn, the Martin Scholars and the outreach they do will build positive awareness of the Department of Communication and the College of Charleston. Tom Martin, who first became involved with the College when he joined the Department of Communication Advisory Council in 2004, has served as the communication department’s executive-in-residence since 2007, when he retired from his post as senior vice president of corporate relations at ITT Corporation, a global engineering company. Now that he’s in the classroom, his top priorities are improving students’ writing skills and decision-making skills so that they are ready to navigate the real world strategically, ethically and credibly. He also encourages students to focus on giving back, and leads a spring break networking trip for students to Washington, D.C. and New York City. And he and Wanda, who serves as a literacy tutor with the Reading Partners at James Simons Elementary, are leading by example. The Martins believe that one of the most important forces shaping a progressive society is the mentoring of future generations by parents, teachers, coaches, employers and others who encourage and inspire great things. By creating the Martin Scholars Program, they hope to inspire the future generation of mentors among today’s outstanding communication students at the College. Tom Martin announced the 2018-19 class of Martin Scholars at the welcome back event for Martin Scholars & Mentors on Aug. 24, 2018. Congratulations to the 10 seniors selected as Martin Scholars: Abby Adelman, Kelsey Baum, Desiree Belsom, Elizabeth Cochran, Jack Gilchrist, Dustin Hacker, Courtney Hicks, Sawyer Martin, Caroline Mooney, and Kelly Rosenblatt. Read more about the mentoring program here. 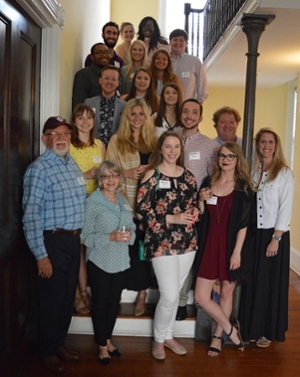 The Martin Scholars Program hosted its first alumni reception at the end of the spring 2018 semester. At this event, Martin Scholars alumni gathered with the graduating Martin Scholars seniors as well as the incoming class of Martin Scholars. The program founded in 2016 has flourished, and it now boasts a total of 30 students who are Martin Scholars, including alumni and current seniors. Looking forward to many more Martin Scholars alumni receptions!